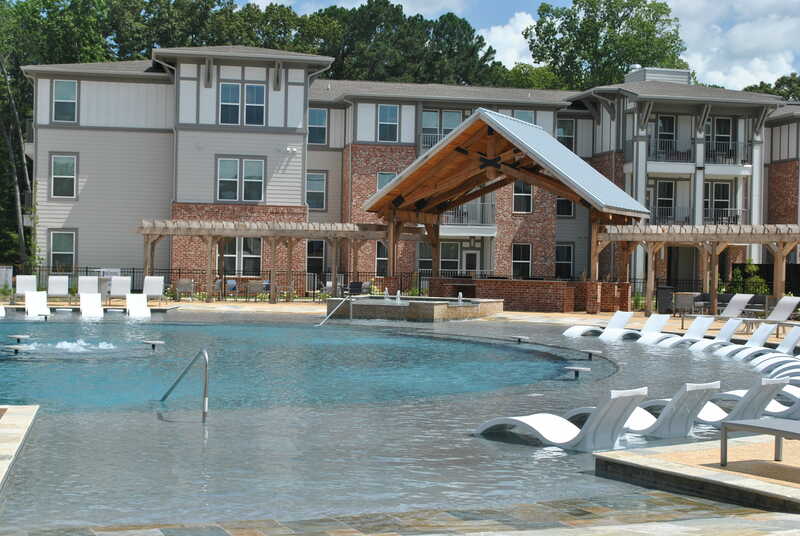 Archive Oxford, a new student living facility, offers brand new, luxury apartments with a community atmosphere. Assistant General Manager Tre Dozier said that the complex is set apart from other Oxford living facilities due to its uniqueness of being the only Archive in the U.S. Amenities can be found at almost every apartment complex, but Archive wants to set the stage for customer services and making residents feel like a community, according to Dozier. Dozier said it is also important how the amenities are offered to residents. Archive offers workout classes in their fitness gym, using the jumbotron for different events and eventually a grill and cook-out competition. With superb customer experience and a variety of events using the facilities provided, Archive wants future residents to feel like this student living facility can feel like home for years to come, Dozier said.